I am very pleased with the service and professionalism received from Gough and Kelly and would happily recommend them to potential clients. Remote CCTV monitoring makes your security investment go further, minimising costs and maximising protection of your people, property and assets. It complements your security equipment and manned security, giving you all the benefits of 24/7 protection without the need for a permanently manned site presence. 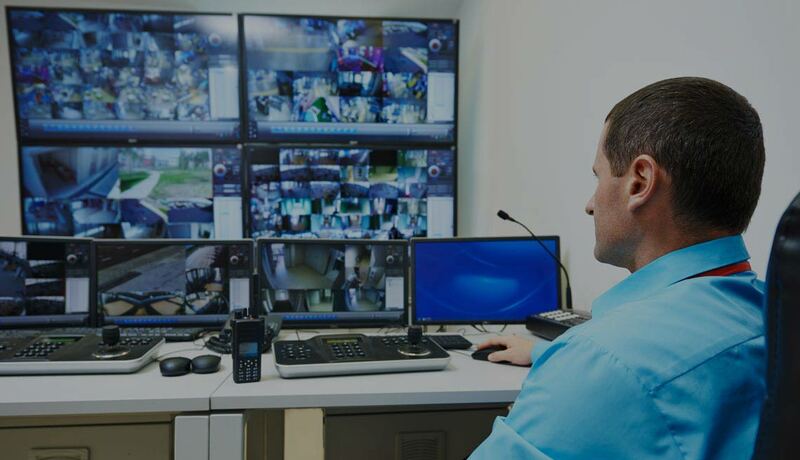 Our remote CCTV monitoring services offer a complete range of managed surveillance services. From monitoring CCTV and access control to lone worker protection and asset tracking; facilities management and buildings management systems; and security helpdesk provision with full control room functionality, we can help you monitor and – importantly – act quickly should fast action be required. Combining our extensive market knowledge to integrate the right technologies and people with our national network of security resources, we’ll provide remote CCTV monitoring solutions that deliver long-term cost savings, operational efficiencies and maximum return on investment.